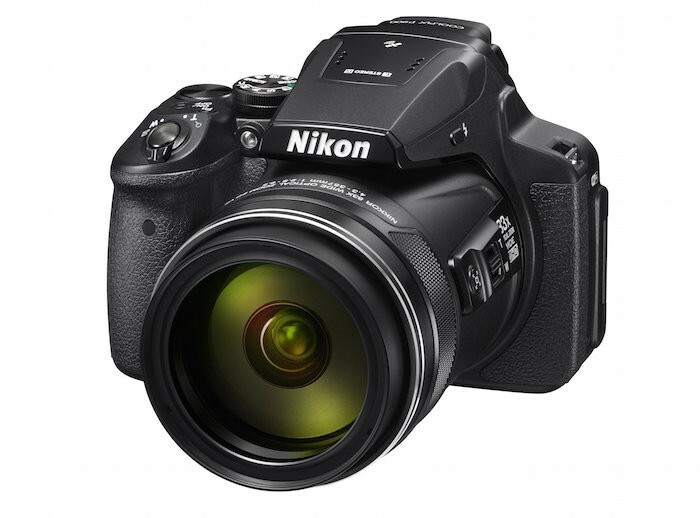 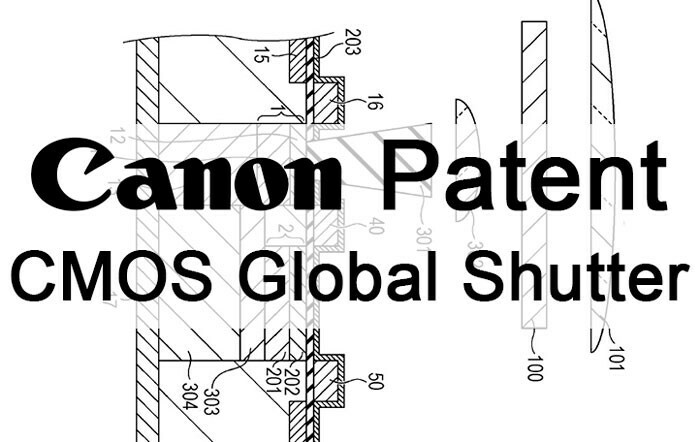 Nikon P900 Successor with a 100x Zoom Lens? 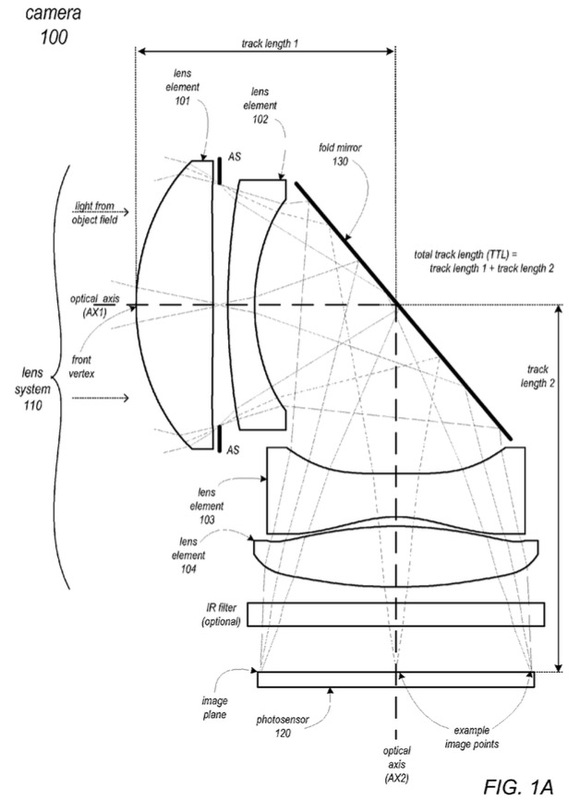 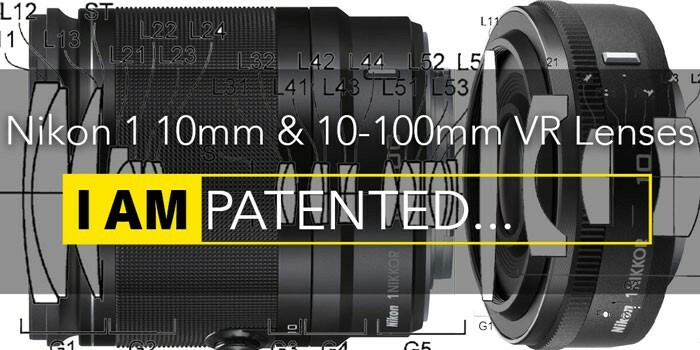 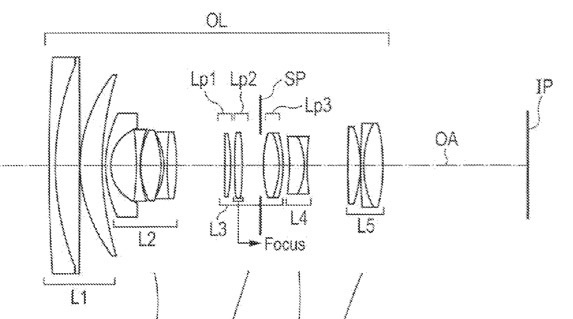 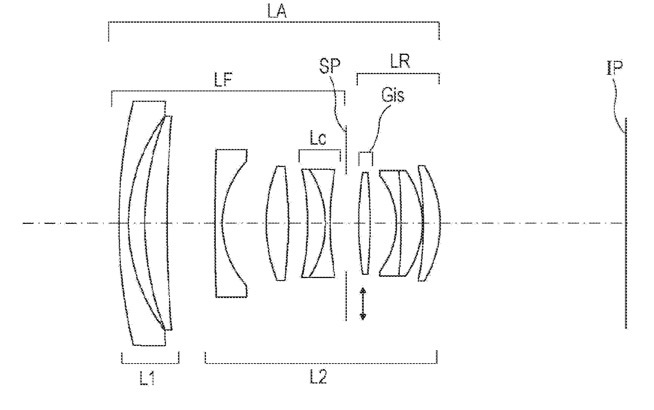 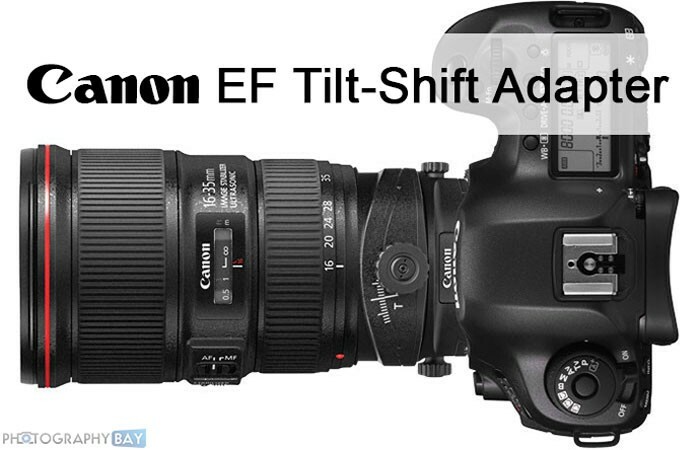 In a recent patent application submitted to the USPTO, Canon revealed a new adapter under development that would essentially turn every Canon EF lens into a tilt-shift lens. 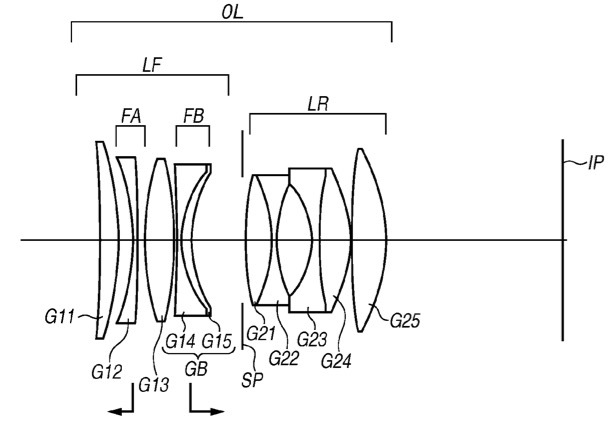 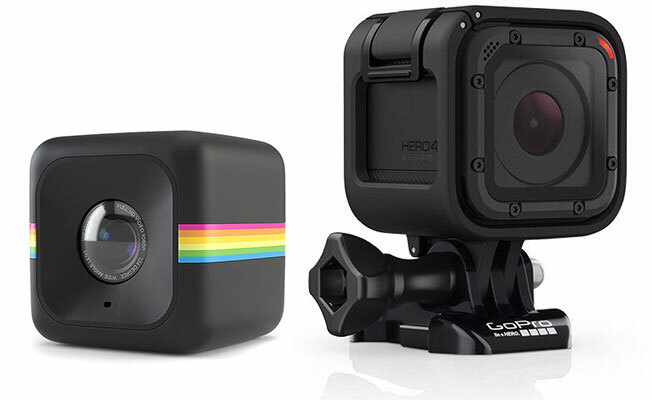 Of all the odd patents I’ve seen from camera companies, this one is near the top of the list.